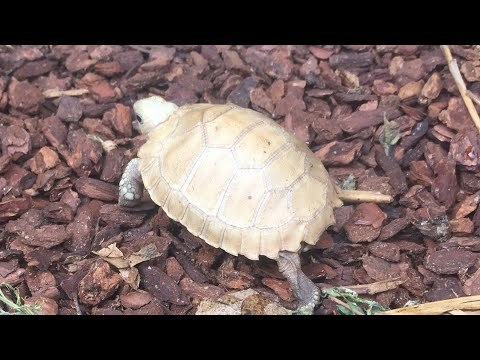 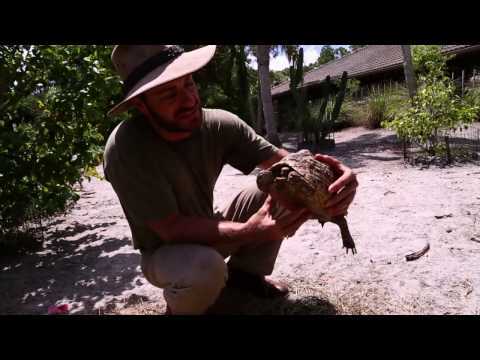 YouTube - Kenan receives the ultimate how-to tutorial on Testudo tortoises from Chris Leone at Garden State Tortoise and Maurice Rodrigues of the Turtle Conservancy. 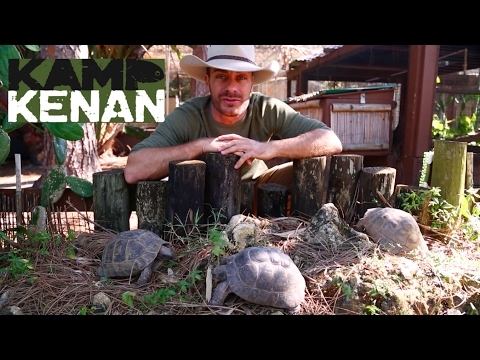 This is the episode reptile enthusiasts have been waiting for to learn about Greek tortoises, golden Greek tortoises, eastern and western Hermann’s tortoises and marginated tortoises. 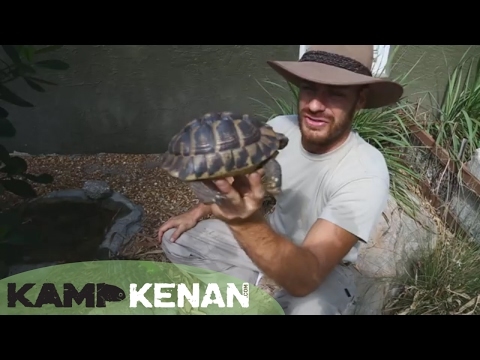 Learn some very interesting variations that separate these Mediterranean tortoise species when looking at their plastrons and check out their habitats on this must-see episode of Kamp Kenan.